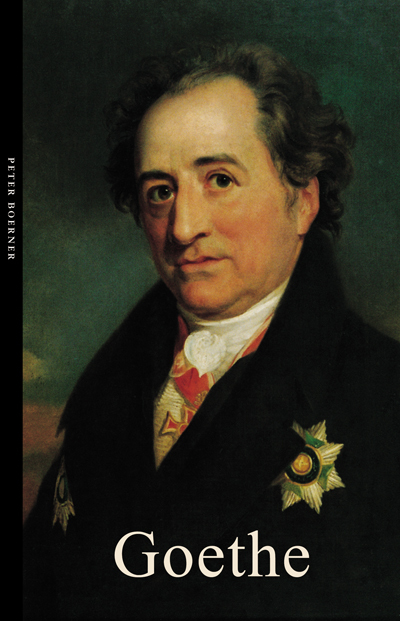 Johann Wolfgang von Goethe (1749-1832) was an exceptionally prolific and versatile writer. As a student, he composed pastoral plays in the style of the waning Rococo. With Goetz of Berlichingen of the Iron Hand, a drama conceived in the spirit of Shakespeare, he joined the avant-garde Sturm und Drang (Storm and Stress) authors. At twenty-five he wrote the epistolary novel Sorrows of Young Werther, eliciting fervent responses among those who rejected the traditions of the Enlightenment. In his tragedy Faust, which evolved over a sixty-year period and for which he is best known, he created a prototype of the Romantic hero. His lyric poetry has been translated into many languages. A scientist active in various fields, including botany and the theory of colours, he pondered aspects of evolution well before Darwin. Based on his studies in literary theory he developed a concept of world literature that he hoped would foster communication among writers of different nations. Peter Boerner was born in Estonia and educated in Germany. 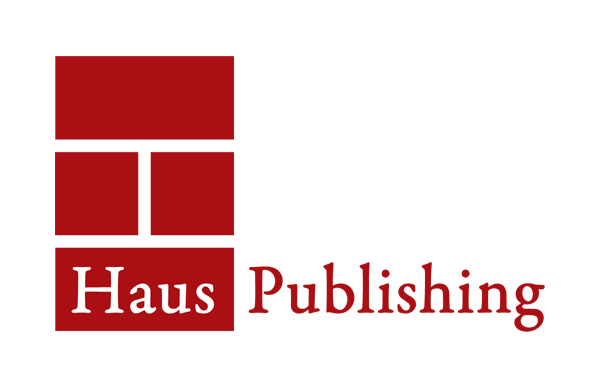 He was the curator of the Goethe Museum in Dusseldorf, has edited a paperback collection of Goethe’s works in 45 volumes, and has published extensively in the fields of Comparative Literature and Germanic Studies. He teaches in the United States at Indiana University, Bloomington.